Sharp Electronics Corporation (SEC) has named Peter Weedfald senior vice president of sales for Sharp Electronics Marketing Company of America (SEMCA) and will oversee U.S. and Latin America sales of Sharp’s Consumer products. This includes TV, Audio and Home Appliance categories. Weedfald’s start date will be June 1, 2015 and he will report to Jim Sanduski, president, Sharp Electronics Marketing Company of America. Weedfald brings extensive expertise in the consumer electronics (CE) industry to Sharp having worked for both CE manufacturers and retailers. For the past seven years he has served as president of Gen One Ventures consulting in sales, marketing, and operations for GE licensed products, as well as for other prominent CE brands. 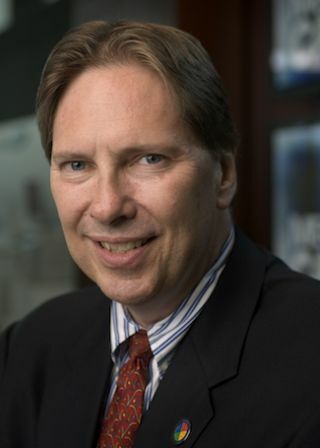 Prior to this position, Weedfald was senior vice president, chief marketing officer of Circuit City Stores, and before that he spent five years at Samsung Electronics as senior vice president sales and marketing and chief marketing officer where he led the HDTV, home entertainment, and home appliance businesses. Jim Sanduski said, "Having worked with Peter in the past, he's an inspirational leader who combines vision, passion, intensity and high energy. I'm thrilled that Peter is joining the Sharp team to lead our consumer sales organization."